As much as I love my wine, when I have to start looking to setting down and stop carbing like a crazy person, I turn to my other sister from another mista-vodka! Yeah! But what to mix with vodka? 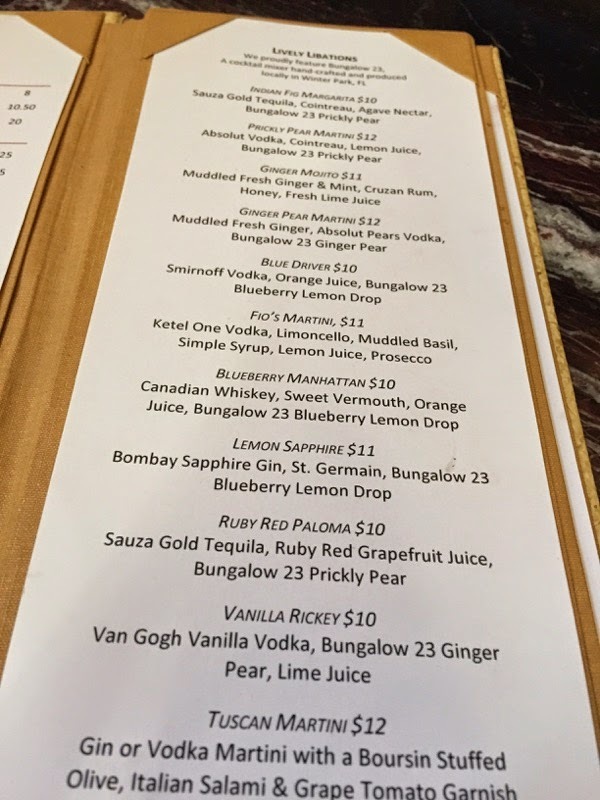 So many options, but I recently was introduced by Megan and the Hyatt Regency Orlando something that is going on my shelf, ASAP. 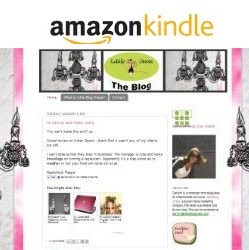 Bonus, its locally owned! 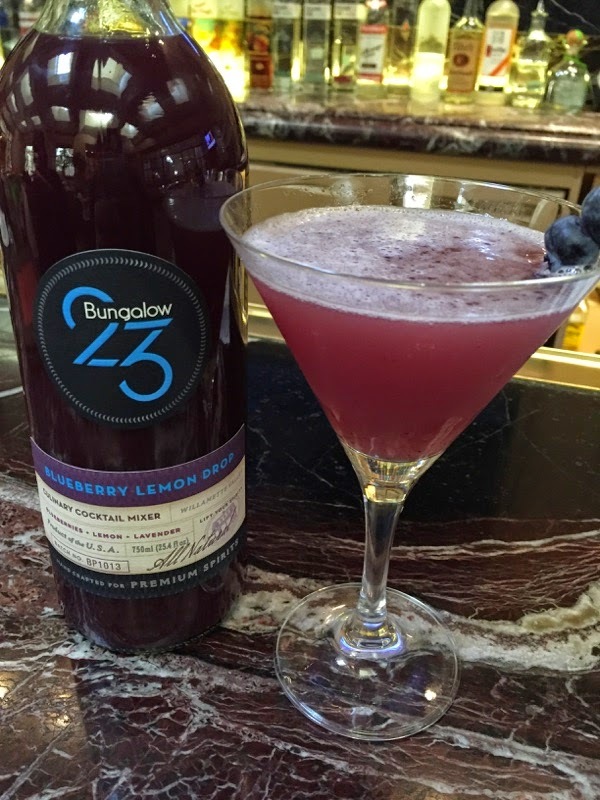 Bungalow 23 currently has three flavors on the market; Prickly Pear Margarita, Blueberry Lemon Drop and the holy grail- Pear Ginger Martini. 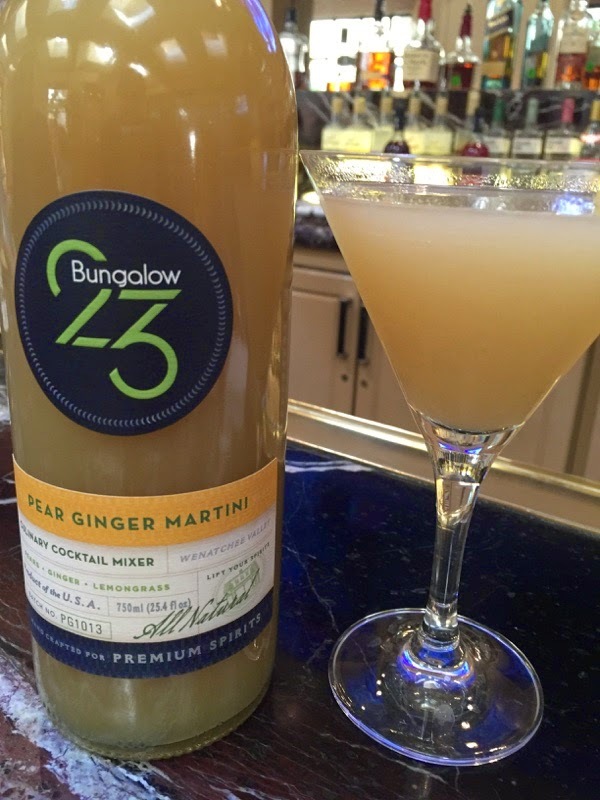 Hyatt Regency Orlando now featured Bungalow 23 mixers and has a great craft cocktail menu to pear with them...get it?